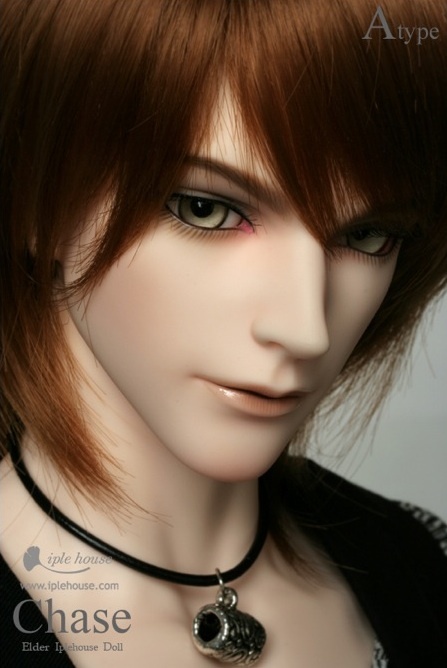 AngelsDoll has released their first large male doll, the 72 cm tall Cian. The doll will come in AngelsDoll white or normal resin, or Volks-compatible color resin. 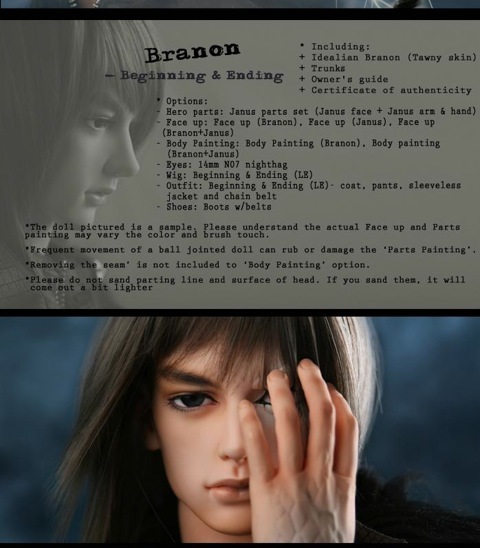 The doll will be sold as a blank doll with random color eyes. From March 2-31 the company has planned a special event. Cian will also come with a free ‘avatar’ head. The doll will also come with both a regular head and a choice of either a closed or semi-closed eye head free. On certain days, one customer will receive a 50% discount on the doll. The sale event information can be seen o the company website or go HERE. Interview with Japanese BJD artist Doi Shin about his latest creation, a 1/4 size doll with three different head sculpts. Check out the amazingly poseable fragille HERE! 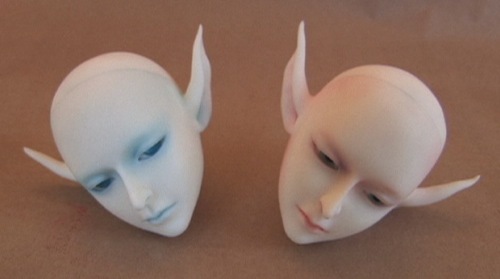 New video on how using different colors can significantly change the look of a doll’s face-up. Two identical ImplDoll ImpStar Christoper heads were used. This is Part 1 of a multi-part project. Check it out HERE.